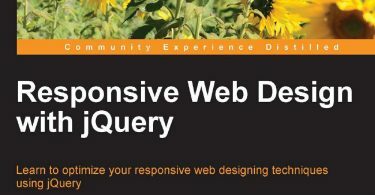 Creating Mobile Apps with Xamarin.Forms ebook is about writing applications for Xamarin.Forms, the new mobile development platform for iOS, Android, and Windows Phone unveiled by Xamarin in May 2014. Xamarin.Forms lets you write shared user-interface code in C# and XAML (the eXtensible Application Markup Language) that maps to native controls on these three platforms. 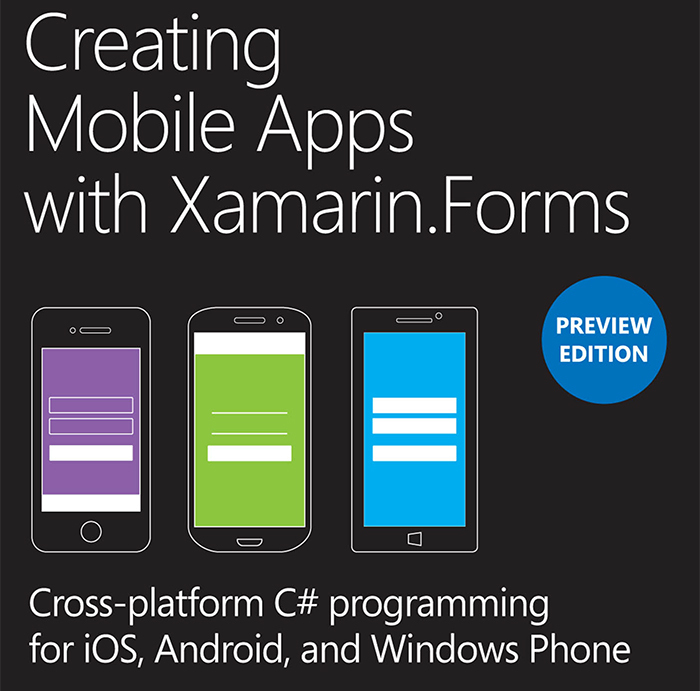 Creating Mobile Apps with Xamarin.Forms ebook is for C# programmers who want to write applications for the three most popular mobile platforms: iOS, Android, and Windows Phone with a single code base. Xamarin.Forms also has applicability for those programmers who want eventually to use C# and the Xamarin.iOS and Xamarin.Android libraries to target the native application programming interfaces (APIs) of these platforms. Xamarin.Forms can be a big help in getting started with these platforms or in constructing a prototype or proof-of-concept application.